BS4142:2014 Noise impact assessments / noise survey / noise tests are normally requested by a Planning Officer or E.H.O (Environmental Health Officer) due to concerns of increased noise from proposed mechanical noise e.g. Fans, Air Conditioning Systems, Generators etc. applied for in a planning application to the local authority (Council). 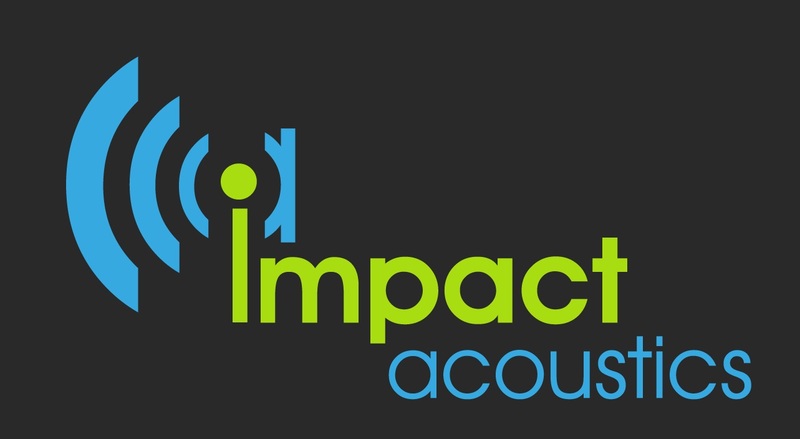 Impact Acoustics is experienced in liaising with the relevant planning or environmental control authority to ensure that your development has the smoothest possible path to completion. Impact Acoustics can offer a fully integrated service of noise measurement, mitigation and management for industrial and mineral extraction sites. This service is used typically as part of a wider Environmental Impact Assessment. Commercial developments which can include offices, retail, sports/leisure and distribution operations can have very different acoustical requirements. Where commercial activities are planned adjacent to noise sensitive receivers, appropriate mitigation measures need to be incorporated from the outset. Where commercial development is planned in an already noisy area, appropriate measures may need to be required to ensure that the acoustical climate required for the functioning of the development is achieved. How much do BS4142 noise impact assessments cost?